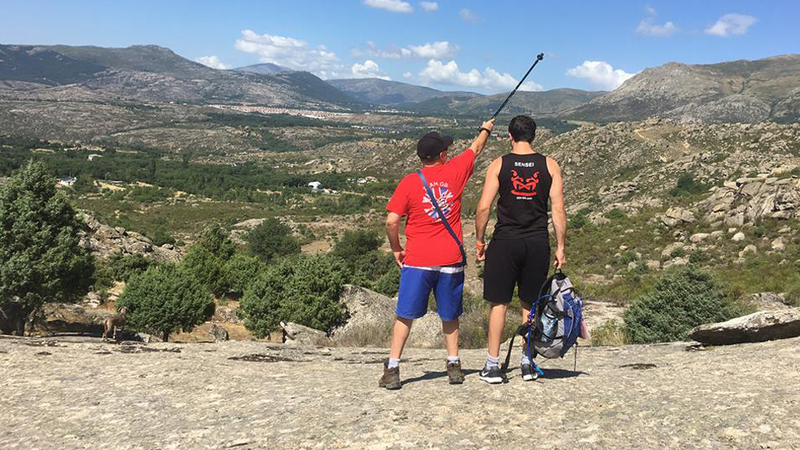 People often ask me what it is like to help my father run a family-owned martial arts business and my answer is usually the same: it’s like stretching. That may sound a little unusual but let me put the metaphor into context. 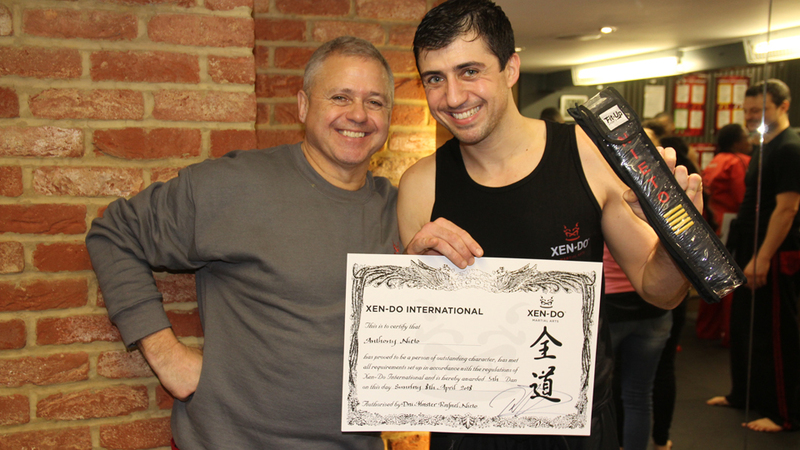 When I first started working here at Xen-Do Martial arts in the heart of Central London, it hurt. A lot. Despite seeing my Dad run various kickboxing clubs over the years, I never really realised what it actually took to be successful in the martial arts world. 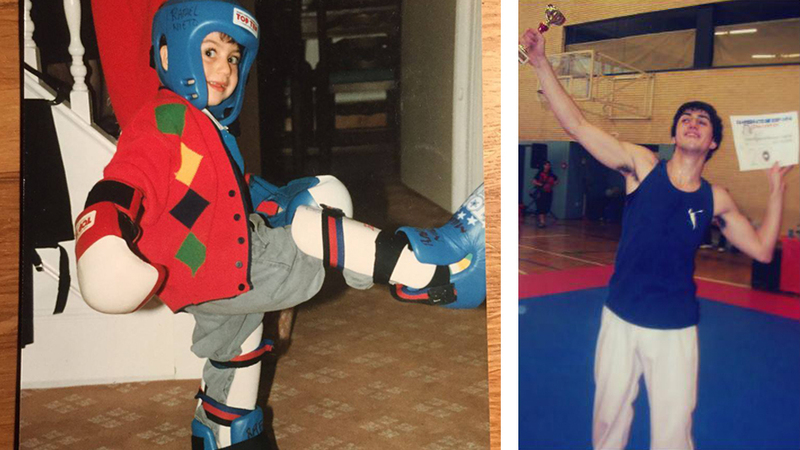 I started my kickboxing career around the same time I learned to walk. Throughout my childhood, I would spend most of my time either watching my Dad teach or training in one of his lessons. Generally, I would be either finding mischief wherever I could or trying to spar the toughest students. So my first day as a bona fide instructor was a bit of a rude awakening and it took a few days to recover. As I said, it’s a lot like stretching. I had to learn the industry from the bottom up, which meant putting in the groundwork in every aspect of the job, a lot of which was not as fun as what I was used to. Naturally, being 18 years old and ready to take on the world, I already knew everything I needed to so I didn’t understand why I couldn’t slot straight in at the top. At the time, my Dad would tell me ‘you can’t kick someone in the head before you’ve had a chance to stretch and you can’t run a business before you’ve learnt the basics’. I used to kick people in the head before stretching all the time so I didn’t really know what he was on about. We would often disagree about decisions at work and I would reluctantly follow my orders. Gradually, day by day, month by month, and year by year, the pain eased and the benefits became much more apparent. I began to understand why my Dad taught a certain way and appreciate the vision he had for the company. I learnt what it was like to open the dojo early, teach all day and be the last to leave in the evening. I began to be a lot more welcoming to his ideas and understand that his methods were based on experience. It opened my eyes to the business world and the opportunities it has handed me are endless. 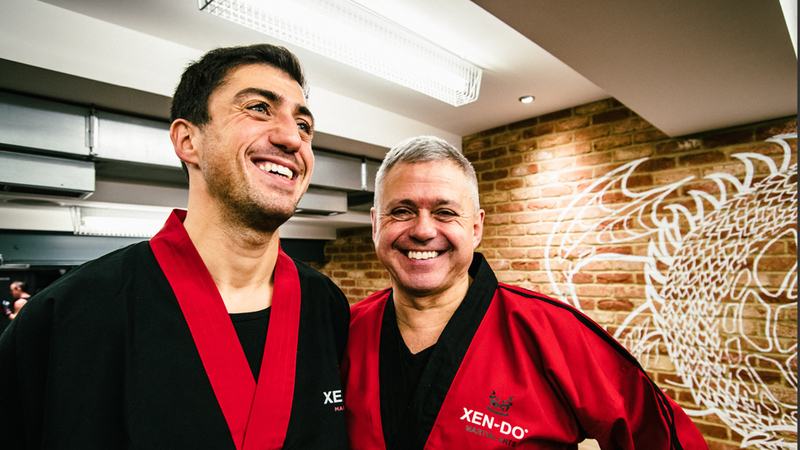 The metaphor comes full circle: as much as stretching allows a kickboxer to keep his arsenal of kicks and punches well-stocked, helping my Dad run Xen-Do has opened my eyes to the opportunities the industry has to offer and what it takes to be successful. I still try to kick people in the head before stretching but with my Dad’s teachings under my belt, I hope to maintain the Xen-Do legacy, for another generation at the very least! So it turns out running a successful martial arts clubs isn’t just about sparring with your mates all the time and I have my Dad to thank for everything I have learnt about the industry. Of course, I still know better but I at least hear my Dad out before I tell him he’s wrong. Some things never change, right?